It's Here! 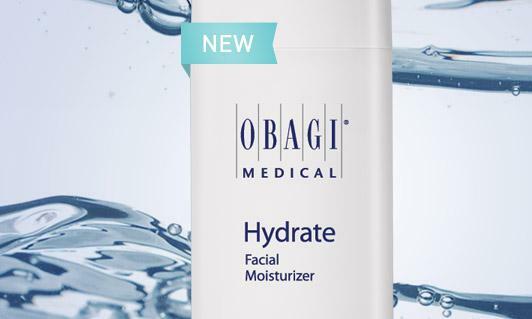 New Obagi Hydrate Moisturizer! 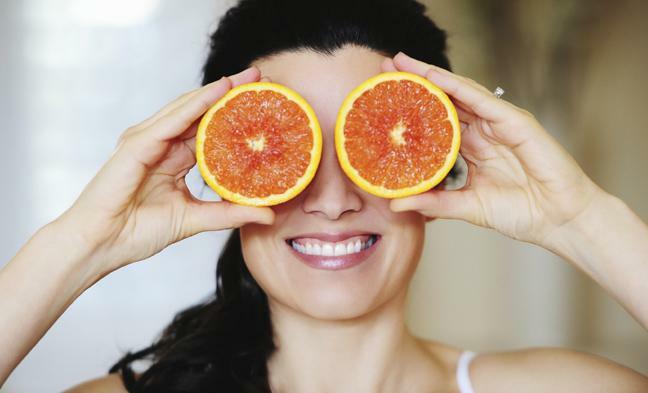 Here at Fabulous Skin Rx we’re crazy about Vitamin C and love that it helps to defend against the visible signs of skin aging. 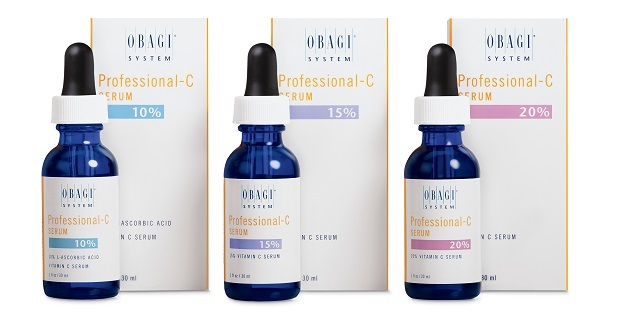 Not only does Obagi Professional-C™ serum smell amazing and feel wonderful on the skin, it also contains Vitamin C, which may help benefit the appearance of your skin for results that just can’t be ignored. Spring reminds us of renewal, fresh beginnings, and, of course, wedding season! Whether the big day is right around the corner or you're just looking for ways to prep your skin for the new season, we have products and skin care tips that will help you achieve added radiance. 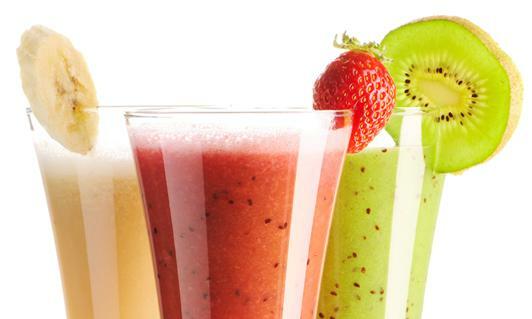 Did you know that it's National Nutrition Month? We hope you find this blog informative (feel free to ask questions!) and fun! This blog will help you keep up to date with our new products, new articles and any kind of news in the skin care and cosmetic industry. We welcome your comments too! From time to time we will also be posting coupons, sales and discount points! So come back often and check out what's new at www.fabulousskinrx.com!